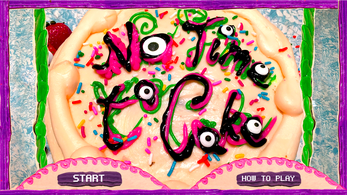 A hectic local multiplayer cake decorating game! 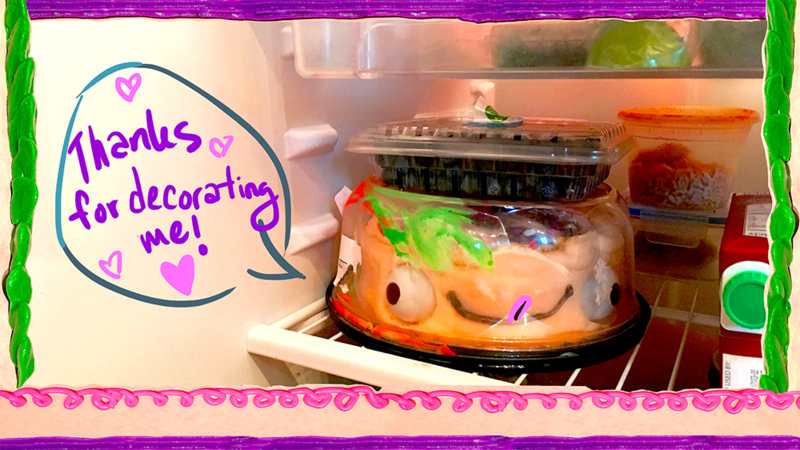 Rush to make the most impressive, coolio cake of all your friends before time runs out! 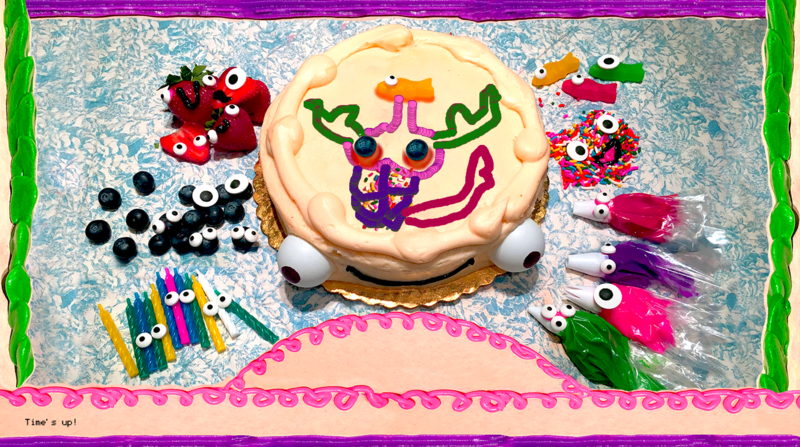 Then be prepared for the Cake Judge to choose the best cake! 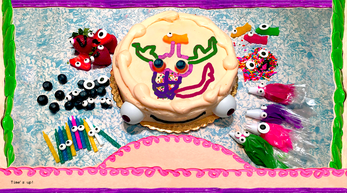 Created by Team Cake for the Short and Sweet Jam in one week!